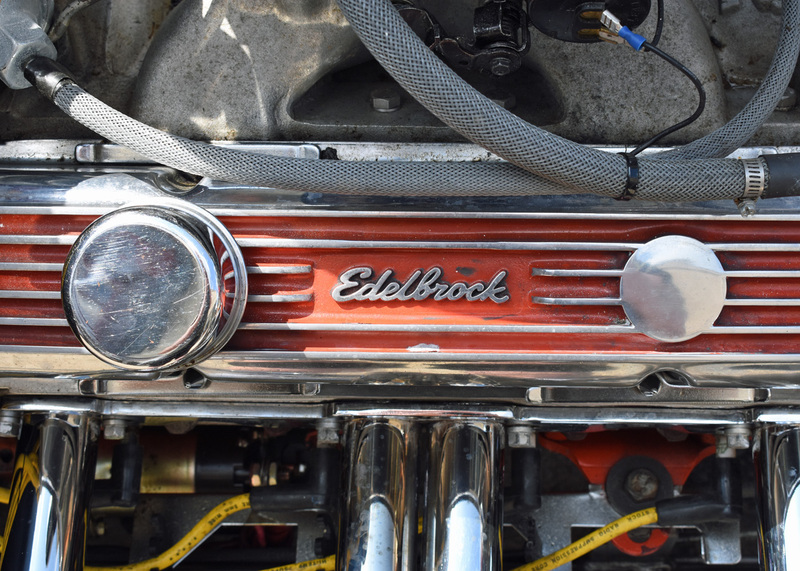 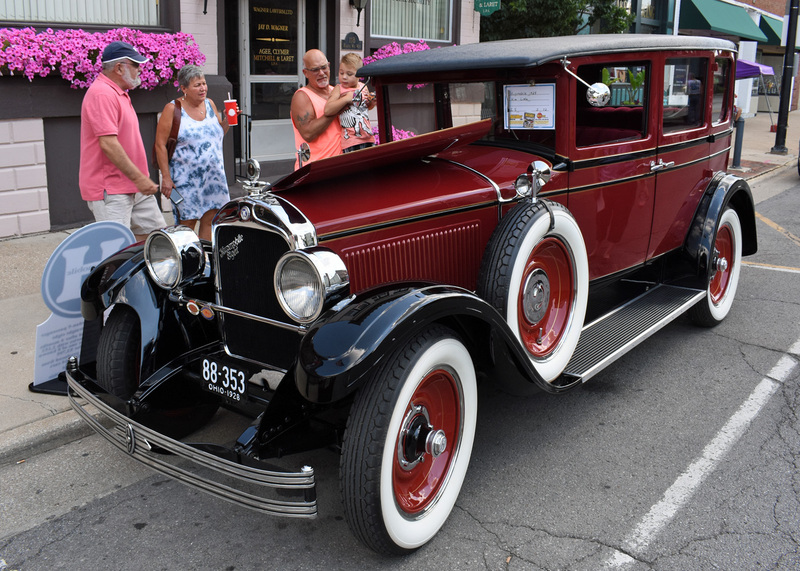 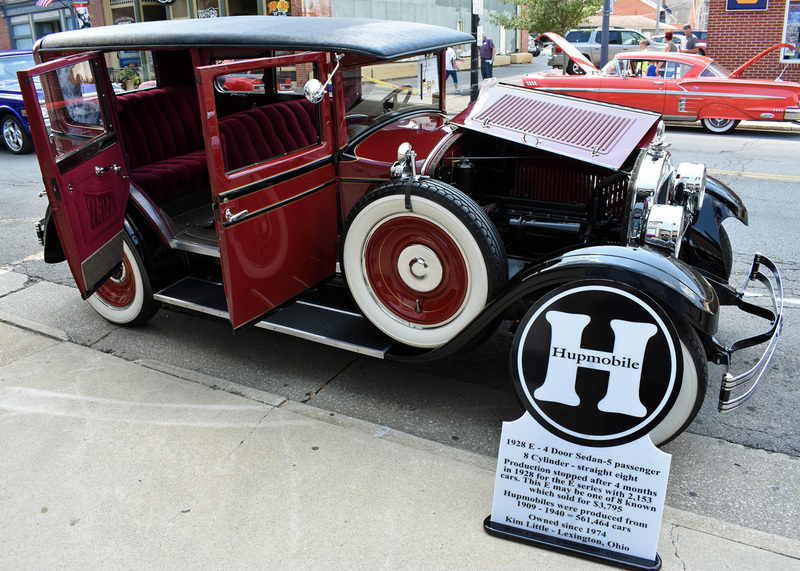 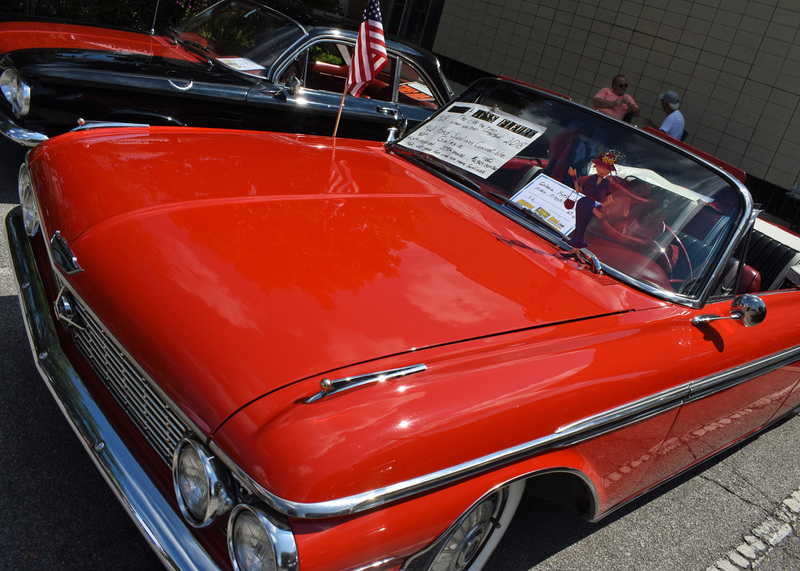 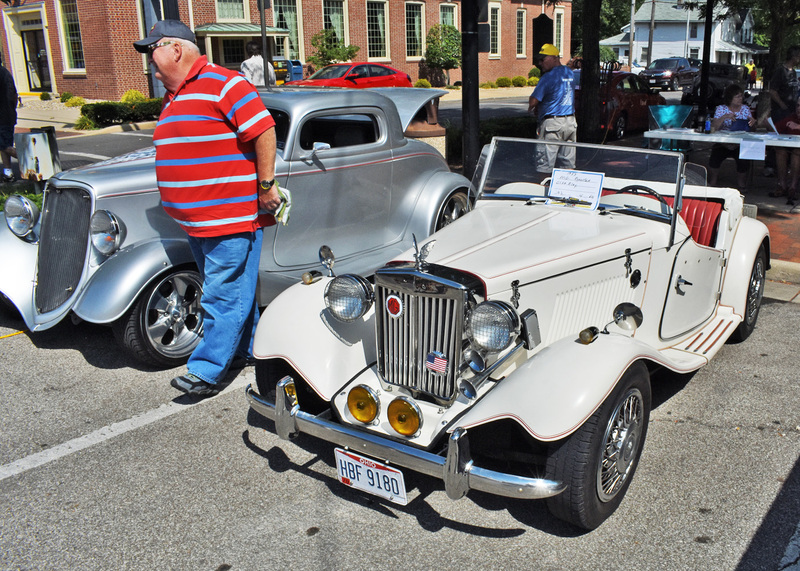 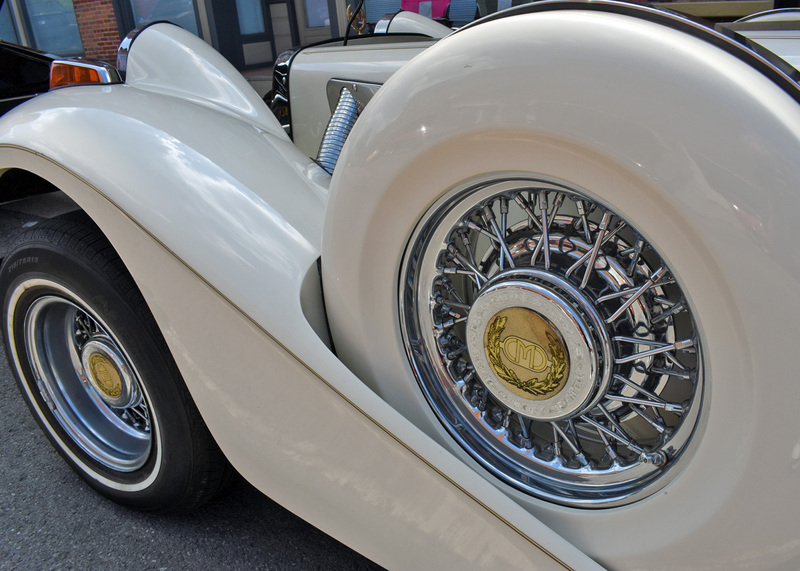 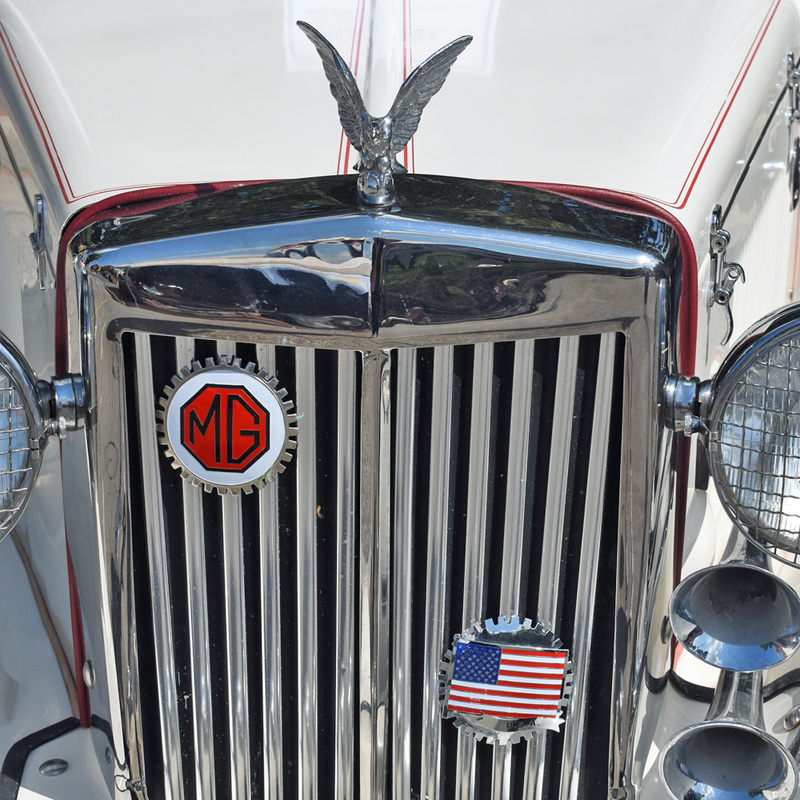 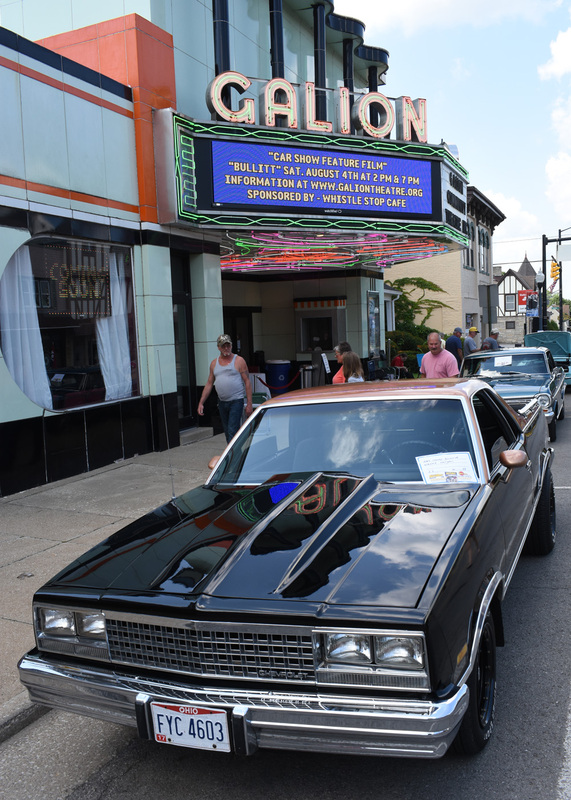 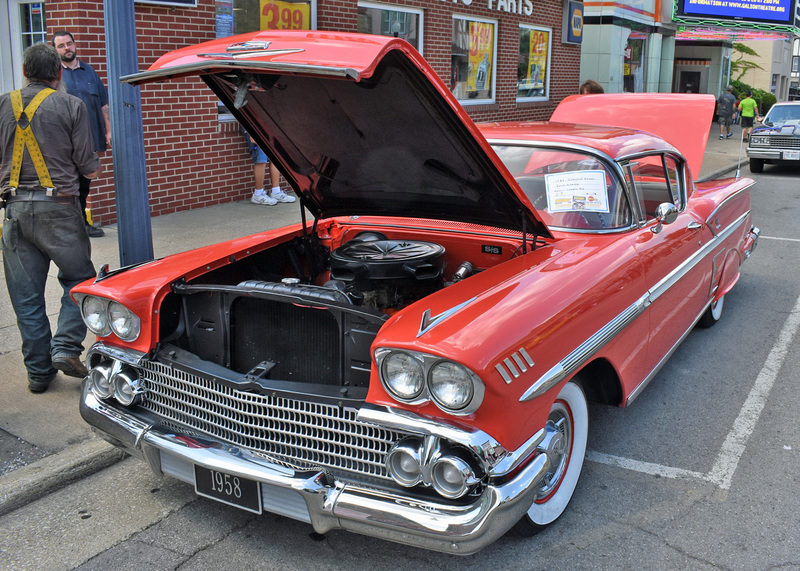 The 2018 Uptowne Galion Cruise-in and Car Show, sponsored by Galion First Lutheran Church for the fifth year in a row, was Saturday, Aug. 4, in Historic Uptowne Galion. 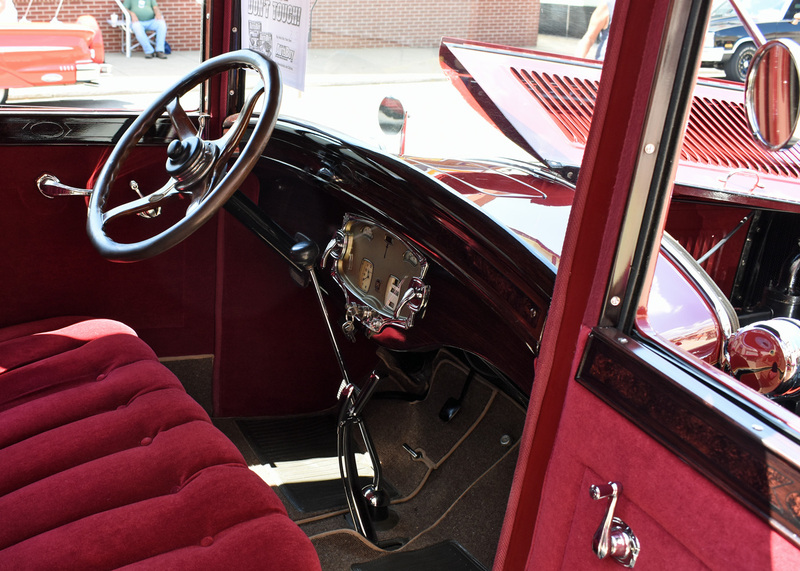 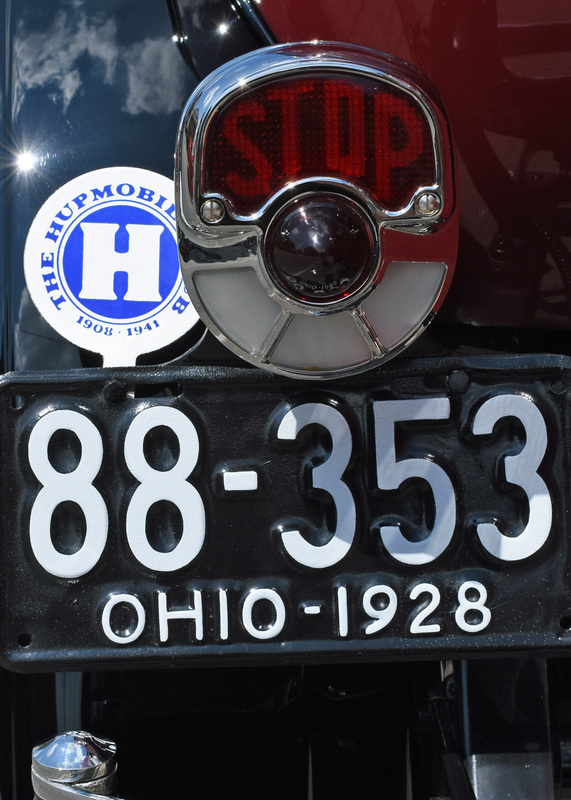 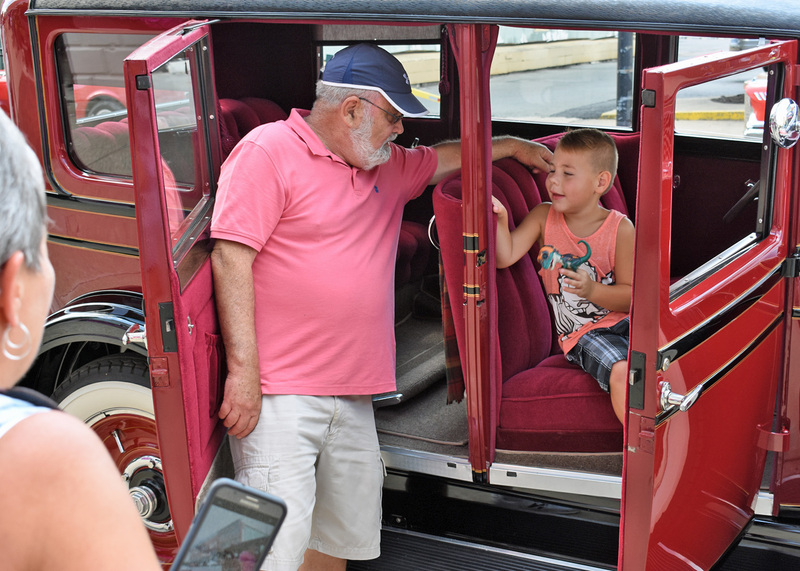 It’s not often a young guy gets to sit in a 1928 Hupmobile, but the car owned by Kim Little of Lexington was open to tourists Saturday. 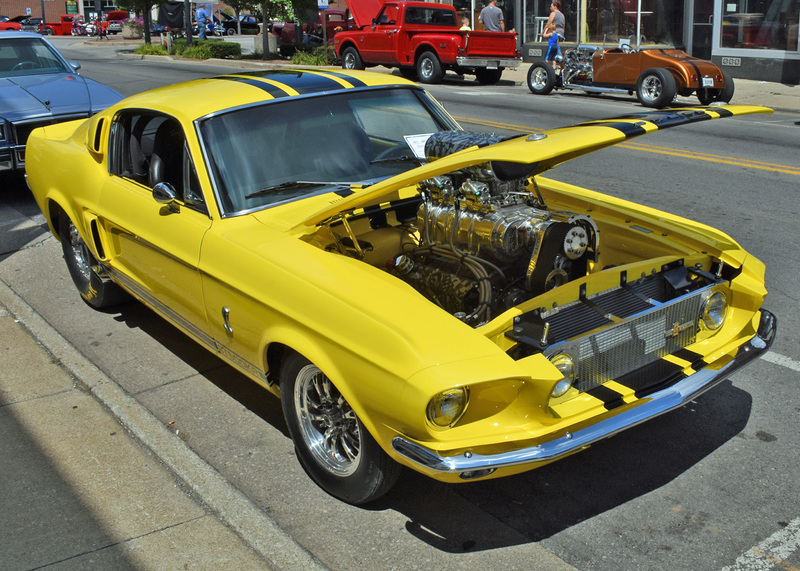 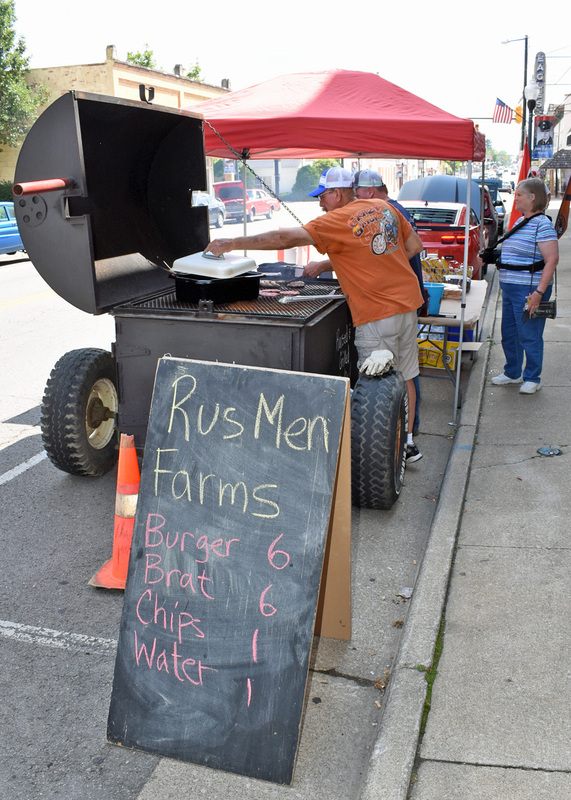 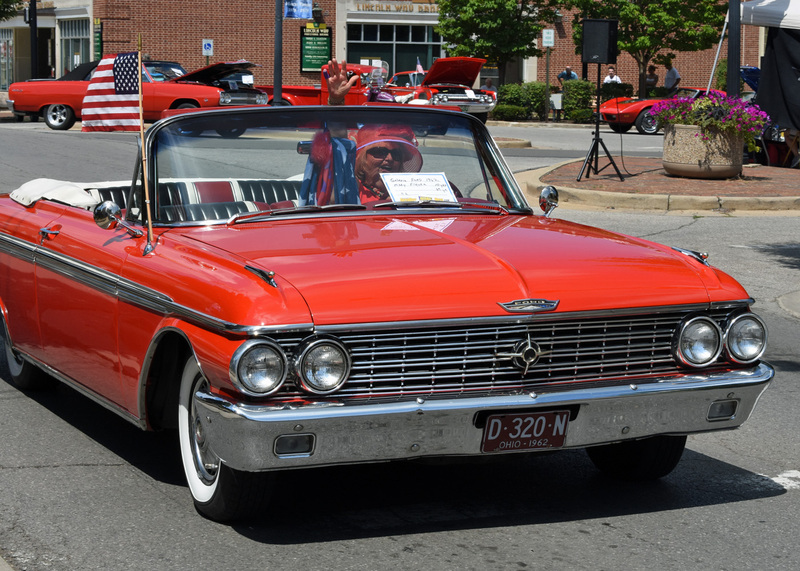 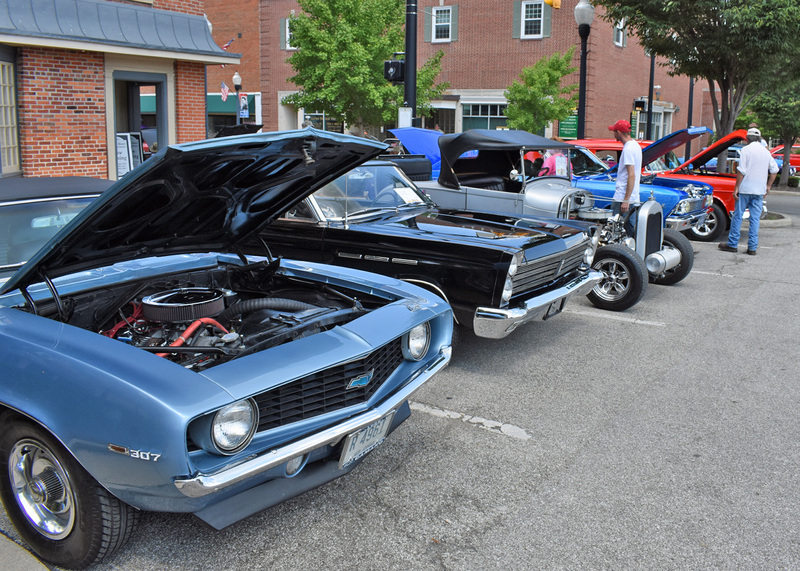 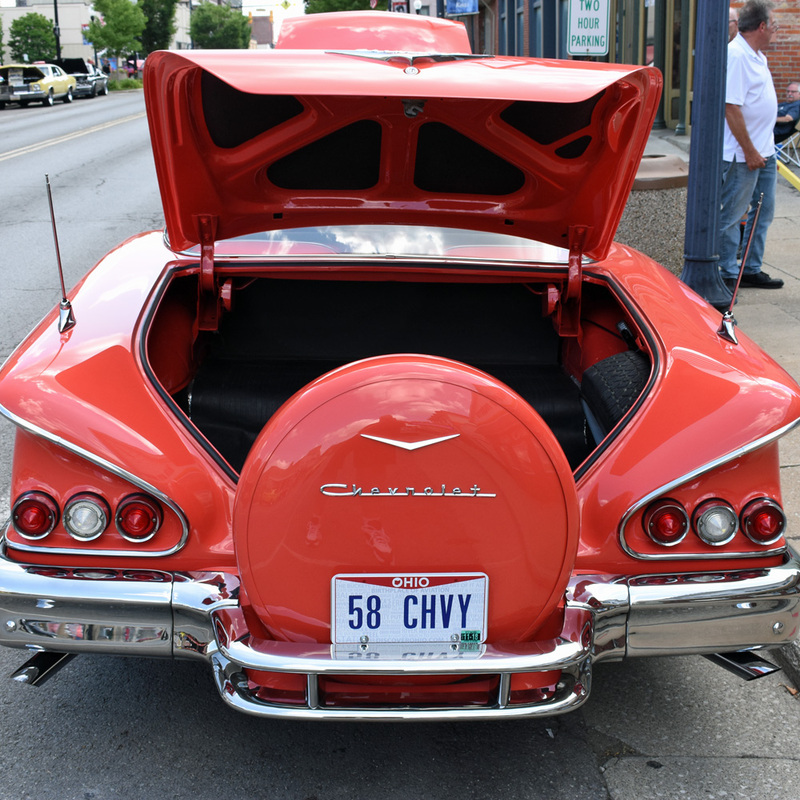 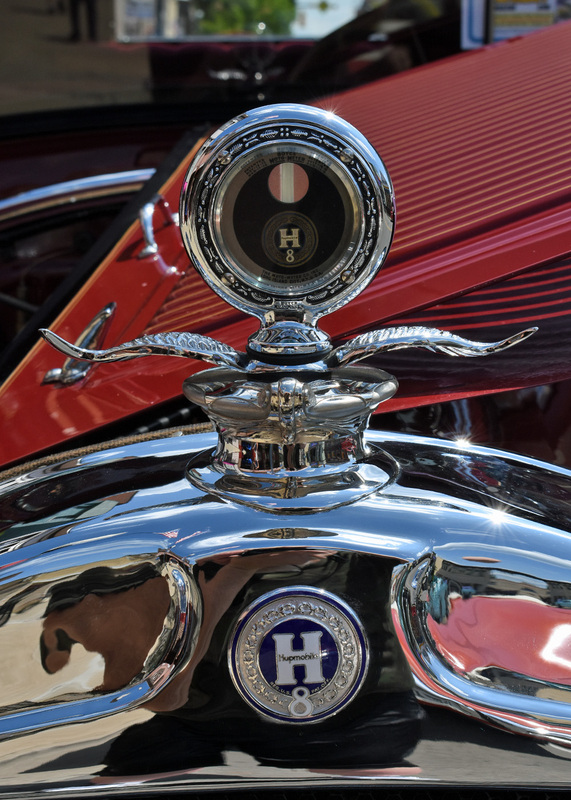 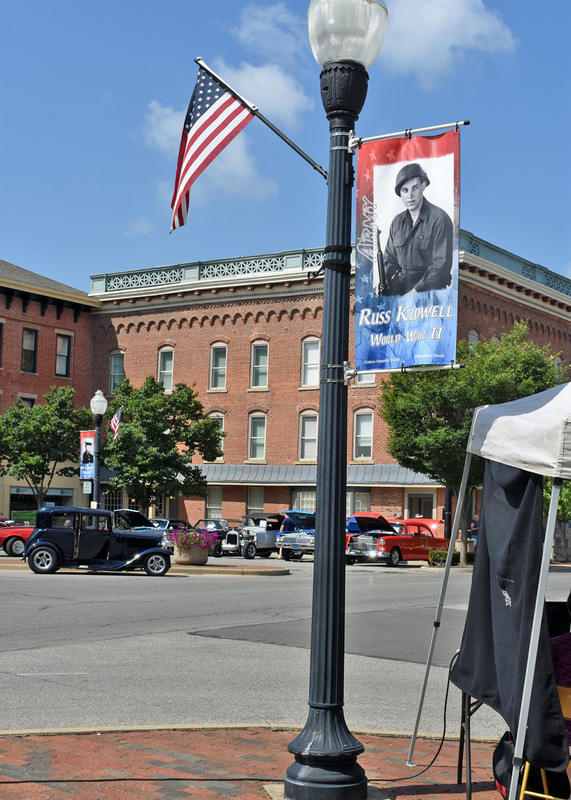 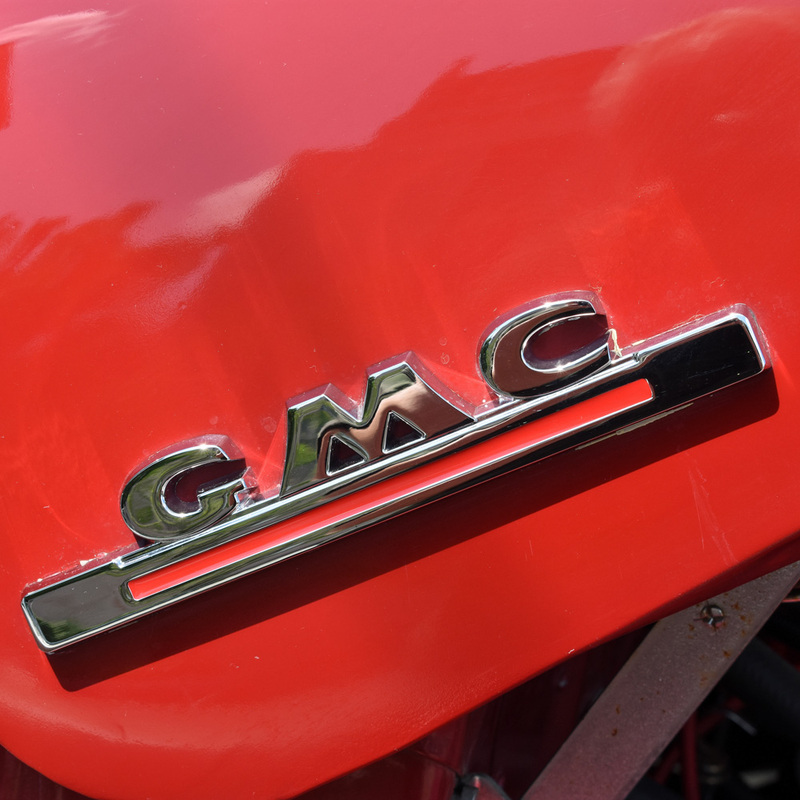 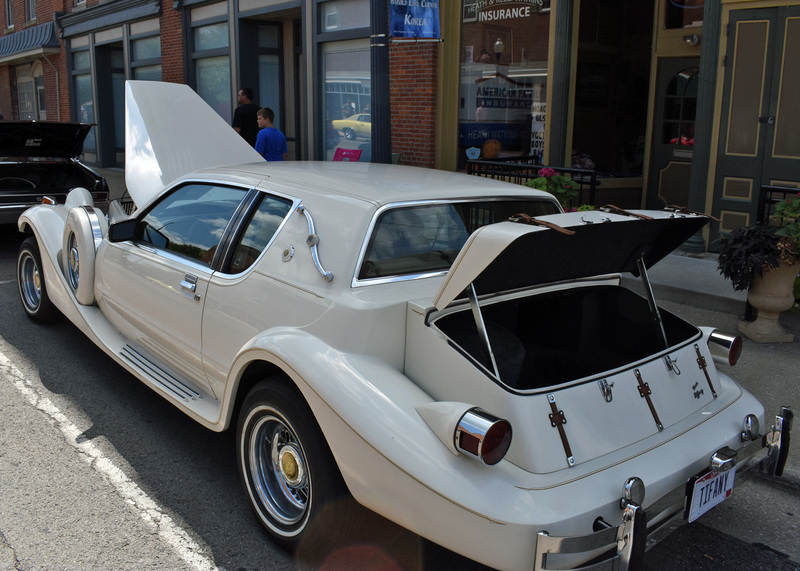 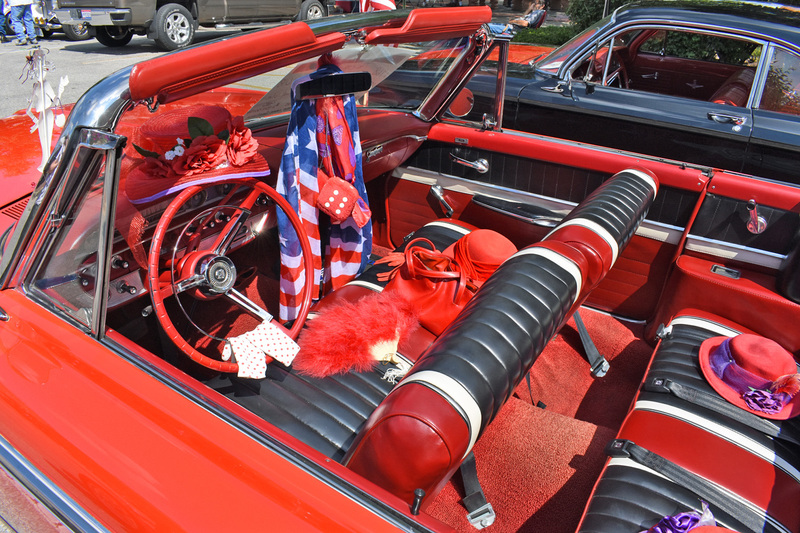 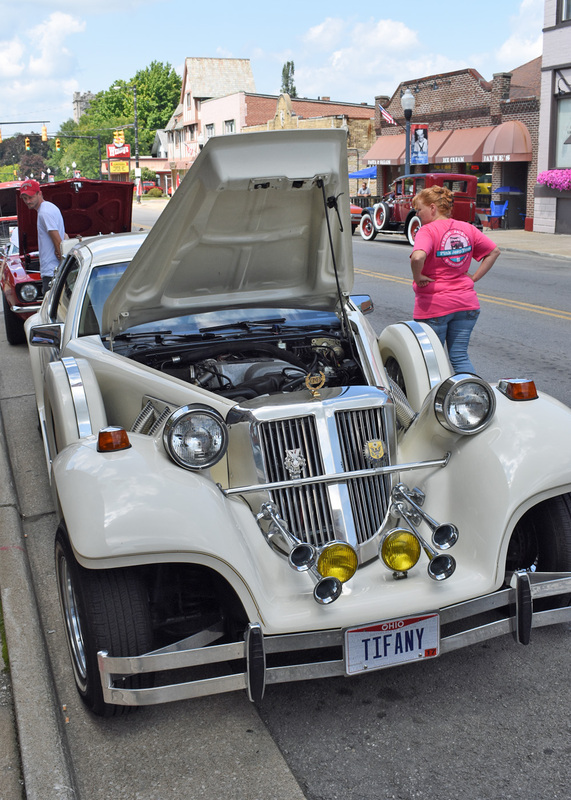 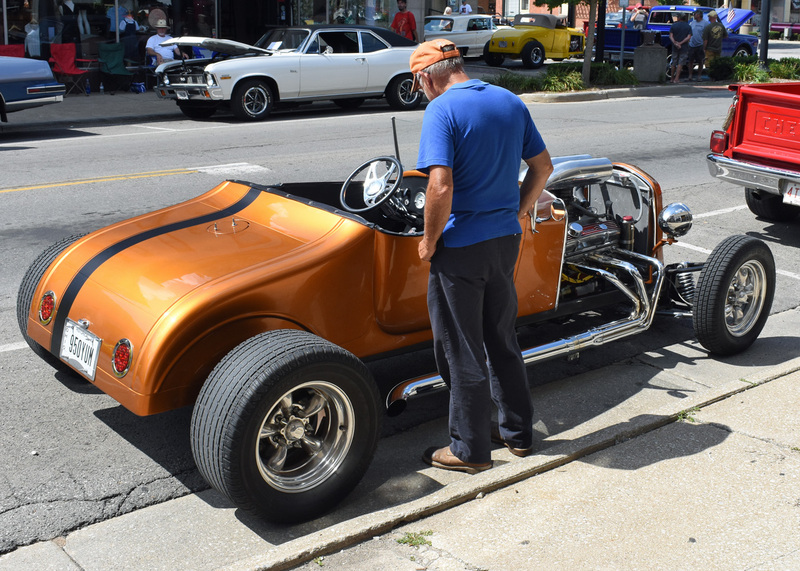 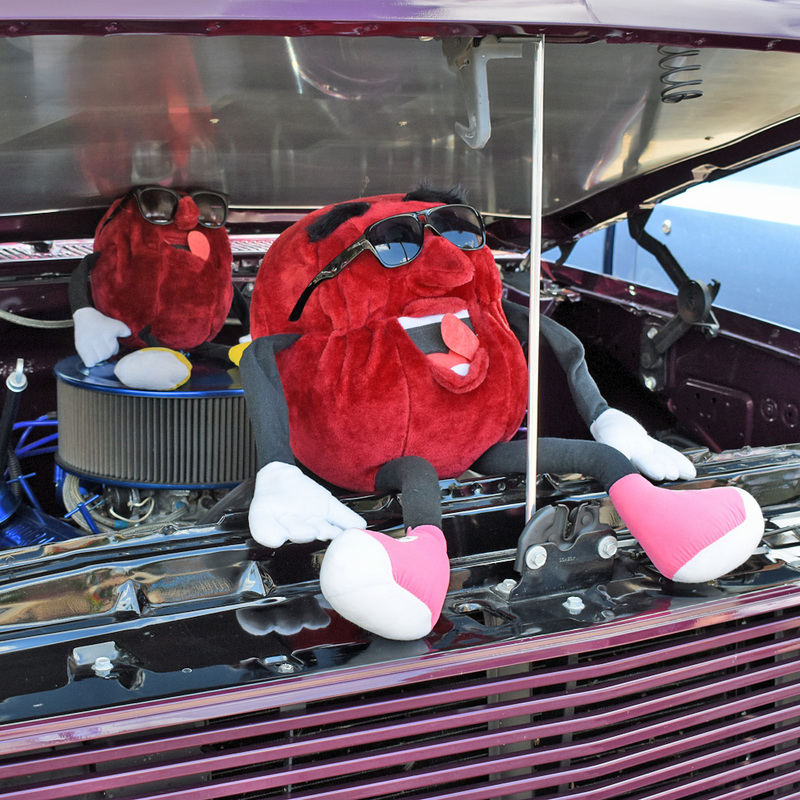 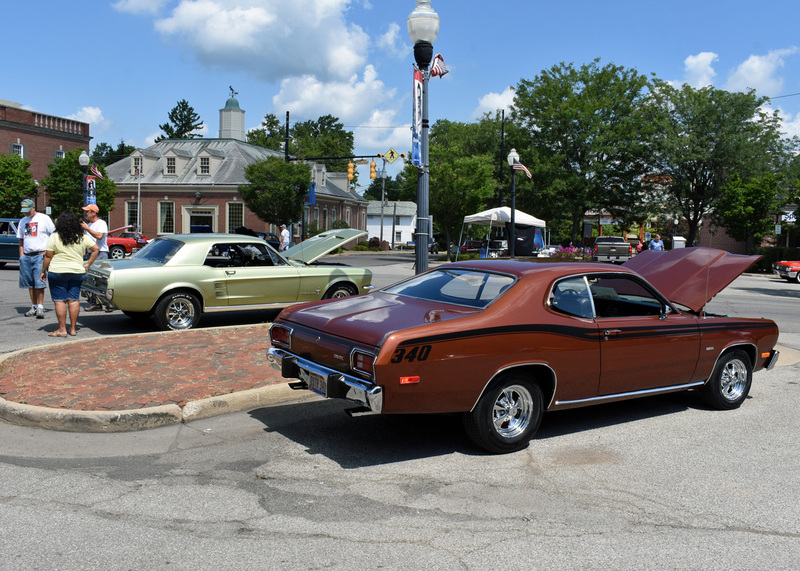 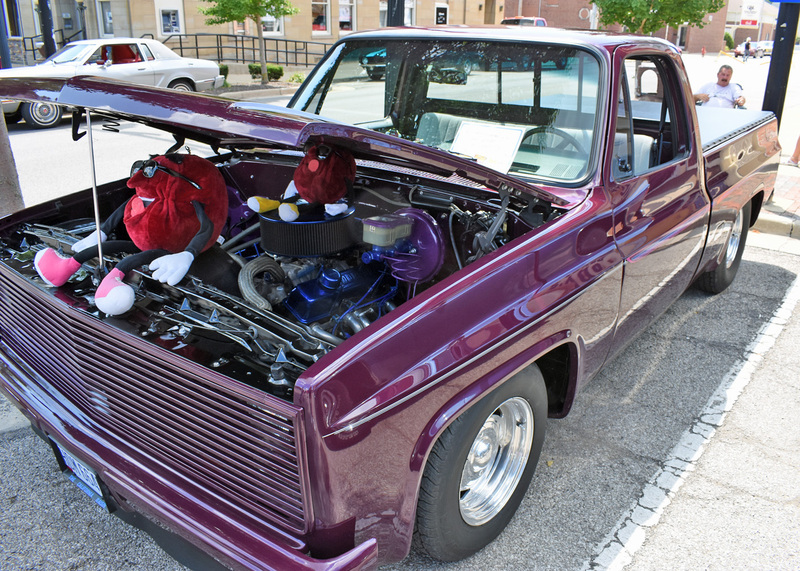 The 2018 Uptowne Galion Cruise-in and Car Show, sponsored by Galion First Lutheran Church for the fifth year in a row, was in Historic Uptowne Galion.